Letter-RExecutive-ROficioPhoto - 4" x 6"Legal - 8.50" x 14"Letter - 8.50" x 11"A4 - 8.30" x 11.70"Executive - 7.25" x 10.50"A3 - 11.70" x 16.50"Tabloid - 12" x 18"11" x 17"5" x 8"5" x 7"
Modern business demands forward-thinking technology-it's why HP engineered the next generation of HP PageWide Enterprise to deliver a competitive edge from every angle: lowest color cost, maximum uptime, and the industry's strongest security. Features The lowest cost for color Get the quality you expect with HP PageWide Technology that delivers the lowest cost per color page. 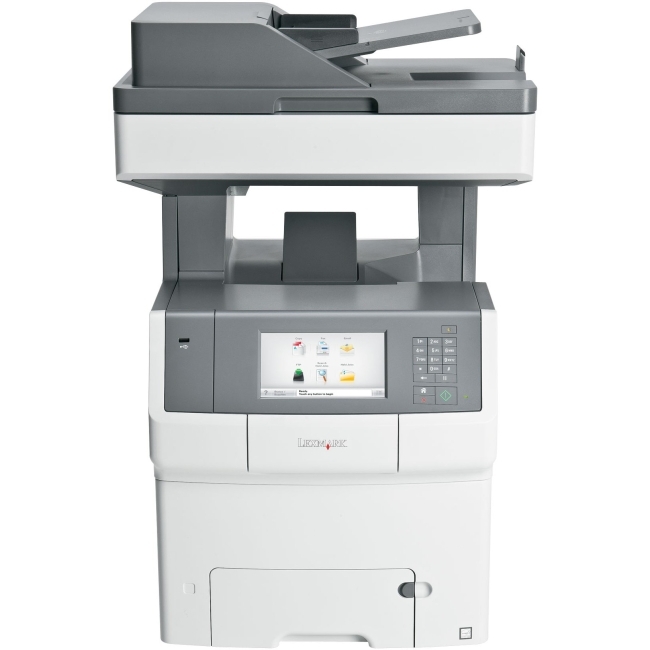 Print more pages and replace cartridges less often with optional high-yield cartridges. 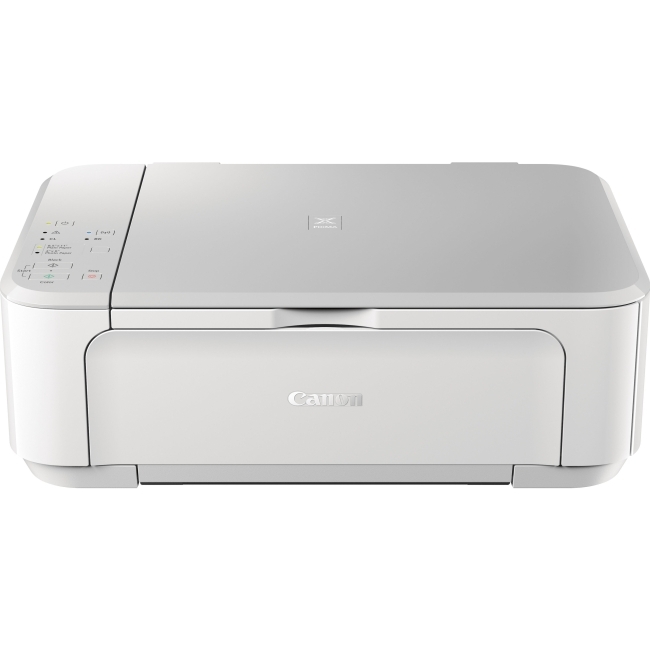 Print even faster-and save even more per page-by setting this printer to General Office mode. 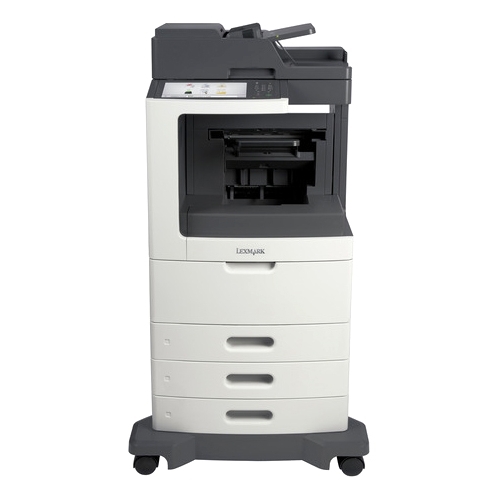 Help keep energy costs down with the most efficient MFP in its class. Minimal interruptions. Maximum uptime. Minimize interruptions with an HP PageWide device designed for the least maintenance in its class. 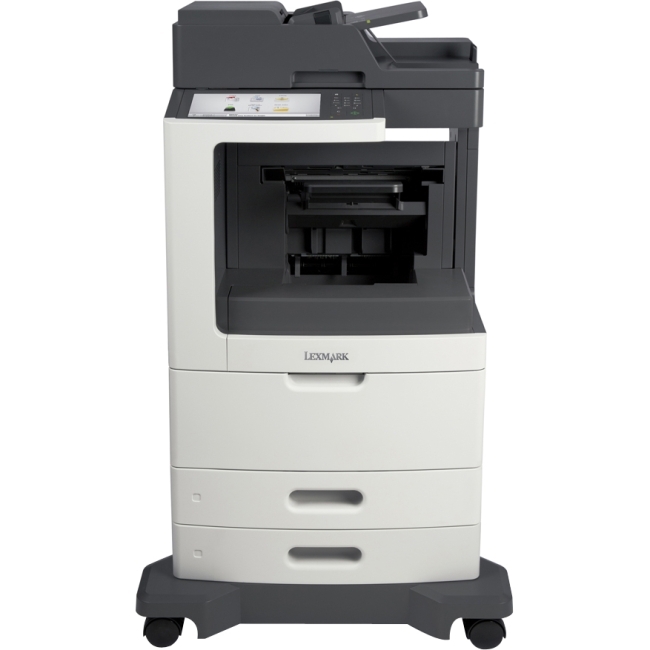 Print speeds up to 50% faster than competitors-as fast as 65 ppm in color and black-and-white. 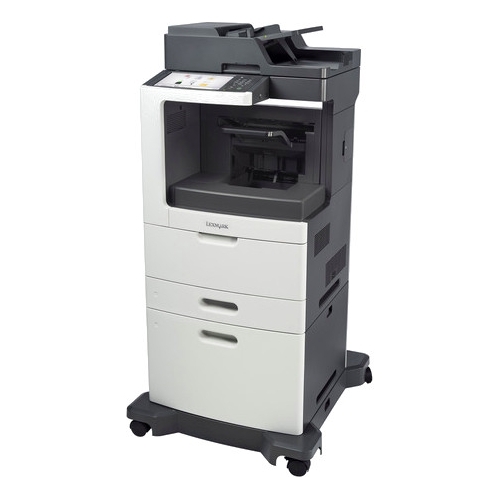 Tailor this MFP to the needs of your business with a wide range of paper-handling accessories. Scan files directly to Microsoft® Office 365 and SharePoint, plus email, USB, and network folders. The world's most secure printing With HP Sure Start, each printer regularly checks its operating code and repairs itself from attempted hacks. 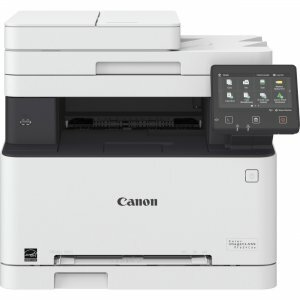 Protect information on the printer and in transit over the network and store data on a encrypted hard disk. Monitor activity to detect and stop attacks, then automatically reboot with run-time intrusion detection. Whitelisting checks firmware during startup to help ensure it's authentic, good code-digitally signed by HP.